The youth are not staying apathetic to the horrors in Aleppo: organizing a wide operation to save lives and collect winter equipment. Operation "Human Warmth" is underway - Israeli youth collecting winter equipment for Syrian refugees and displaced persons. The terrible civil war in Syria doesn't stop claiming victims. Since the battles began, around 500,000 people we killed, and according to UN estimates around 12.5 million Syrian citizens, 60% of Syrian population, mostly women and children, were torn from their homes since the war began and live with no roof nor proper shelter. Most refugees and displaces persons lack the basic and critical equipment to survive through the cold winter. 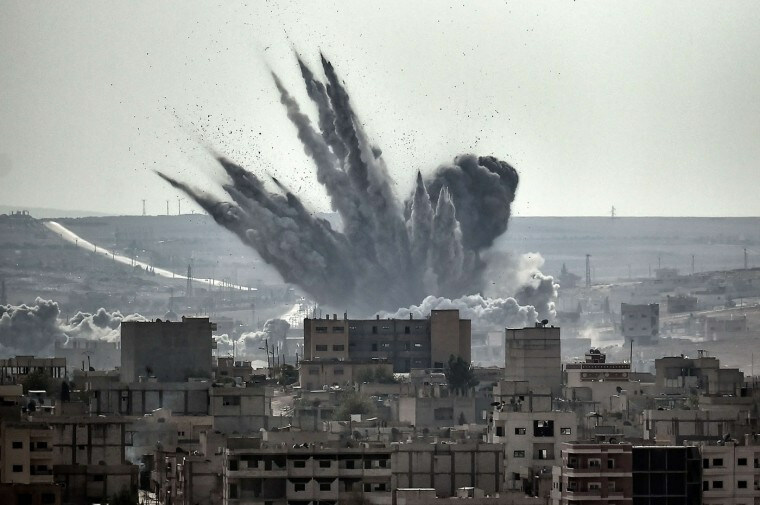 Since the battles began, around 500,000 people we killed, and according to UN estimates around 12.5 million Syrian citizens, were torn from their homes since the war began and live with no roof nor proper shelter. For these reasons a decision was made by NOAL, Dror Israel and the "Combat Genocide Association", to lead a national humanitarian operation to collect winter equipment, equipment that could save lives. The emphasis of the operation is to collect coats, blankets, gloves, waterproof shoes and sleeping bags, that can help with the harsh weather and the cold. This operation lead by NOAL and Dror Israel joins lots of other important operations that allow donating money to assist refugees and displaces persons, when Operation Human Warmth's goal is to allow the Israeli public to donate actual equipment they can find in their homes, usually unused, and with that help save human lives. This operation is a continuance of the first "Human Warmth" operation that was held in january 2014, and collected 30 tons of equipment that was transported in 88 trucks. 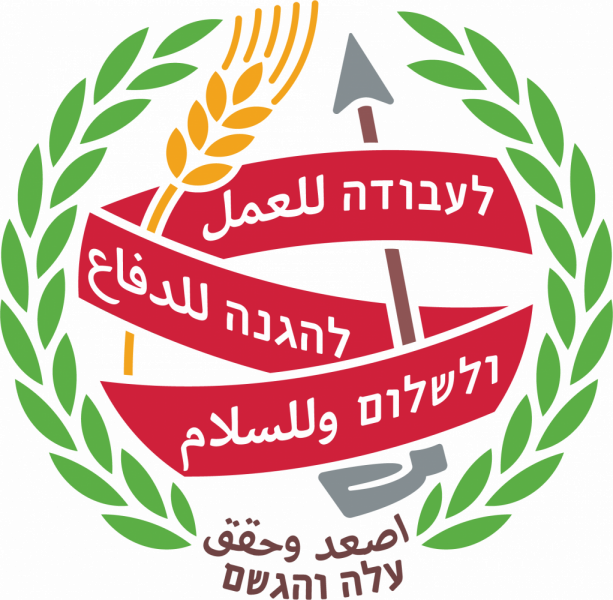 Operation "Human Warmth" will be led by NOAL chanichim and Dror Israel members coordinated with the "Combat Genocide Association" with the purpose of assisting the women and children that are not part of the combats in Syria. The equipment will be collected all across the country in Jewish, Arab and Druze villages, where the chanichim will sort and pack the equipment. The organizers call the general public to join this important endeavor and bring the winter equipment to one of the collection centers that is close to their house.  Tal Rotem, Rakezet of the operation explains the decision to hold it: "We cannot stay indifferent to the atrocities from the battles in Aleppo that are published every day… Our history as a people and our being a democratic society, obligates us through our values and morally to act for those who are being hurt, whoever they are, and be the voice of the voiceless. We should not stand aside when we can hekp those who need it. A human catastrophe of this scale that happens 4 hours away from Tel Aviv or 1 hour away from the Kinneret requires us as Israeli's and as people to act to save lives. History teaches us that there were always people who chose to work for good. we all to the Israeli public – let's open our hearts and together we can help save lives. This is the bit that us, the citizens of Israel, can do in sight of this human horror.